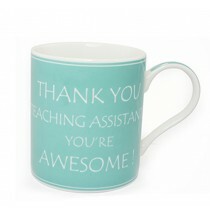 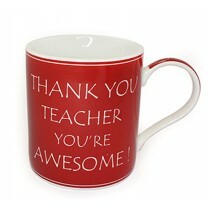 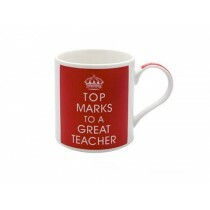 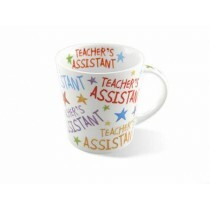 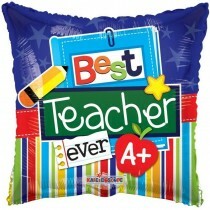 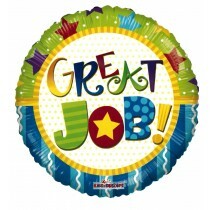 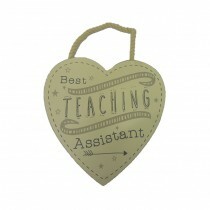 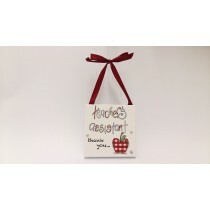 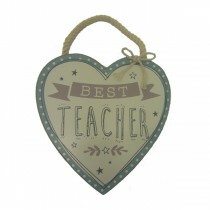 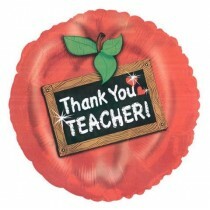 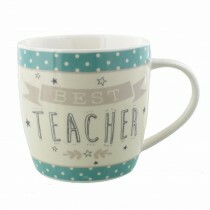 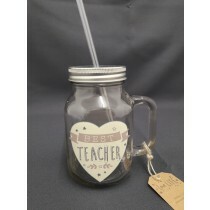 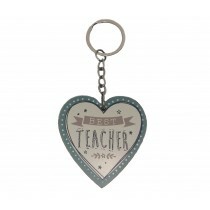 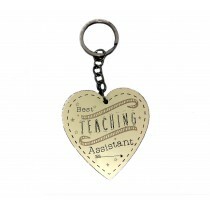 Whether it's the end of term or you just feel that your teacher deserves something special for the hard work and dedication they put in, then we have a great selection of presents. 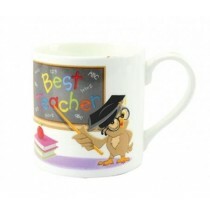 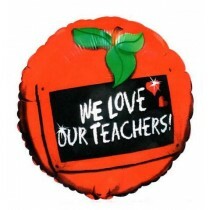 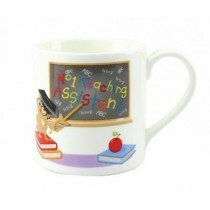 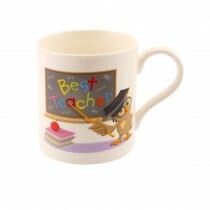 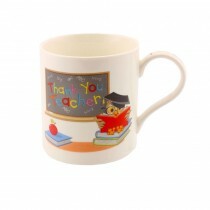 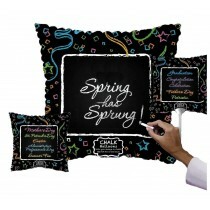 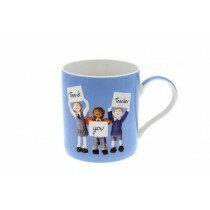 Our teachers gifts include mugs, photo frames and foil balloons which make the ideal presents for both primary and secondary school teachers. 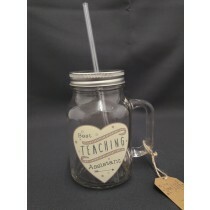 If you are looking for a traditional gift idea for a teacher or want something a bit different to the norm then we are able to help. 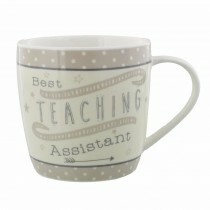 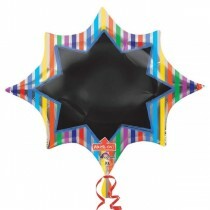 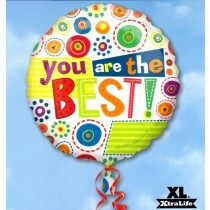 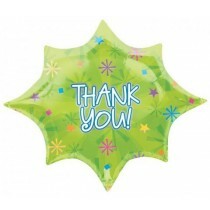 With the majority of our gifts costing less than £10 you can find exactly what you need without breaking the bank.